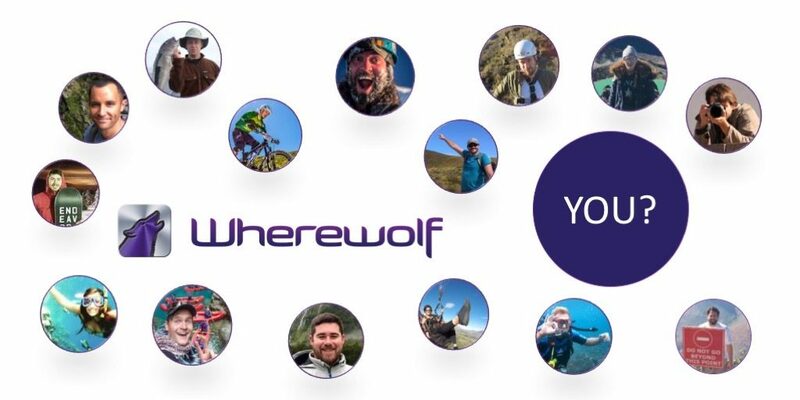 Wherewolf is a tech startup business based in Queenstown, New Zealand. We develop software for adventure tourism operators, managing guests from arrival to departure, eliminating paperwork, and helping our clients effectively acquire new customers. As we continue to grow our business globally we are looking to scale our team and onboard new talent. We’re looking for a talented professional to help us leverage the power of Google Suite to better analyse and track the performance of our software, marketing automation, email marketing and social tools. Have previous experience in a similar marketing role. Extensive knowledge of Google Marketing Platform. Experience working with WordPress for website development. Confident analysing data and translating into actionable insights that will help influence marketing strategy. Have strong verbal and written communication skills. Clear and concise spoken and written English. Previous experience working in an Adventure Tourism or B2B software company is ideal, but not a must. Have a positive approach and drive to succeed. This role requires self management and direction. You are responsible for identifying the best strategic efforts and evaluate and adapting to the results. Have a witty, fun writing style that combines a professional nature with a conversational tone and comfortable with creating blog style content. Skills in either Photoshop or other Adobe Creative Suite software is ideal. Analyze engagement efforts and impact across all channels: provide analysis on campaigns, activity, frequency, behaviors and recommendations for enhanced marketing activities. Implementation of correct Google Tags and Google Analytics on the website. Create and maintain standardised reports and dashboards to provide ongoing data and insight for internal stakeholders. Including social media dashboards and Google analytics. Set campaign targets, optimise resource allocation, perform ROI analysis and constantly make data-driven recommendations to maximize business impact. Supports sales presentations by assembling proposals, videos, slide shows, demonstration and product capability booklets; compiling account and competitor analysis. Monitoring Google Ad campaigns and performing A/B test ideas for improvements. Setting up Facebook and LinkedIn Ad campaigns. Researching and writing blog articles in particular to help improve organic SEO. Management and optimisation of main website. Creating landing pages to support specific advertising campaigns. A focus on lead generation through inbound website activity. Prepare email marketing campaigns and brochures by formatting content and graphics. Maintain marketing library by checking and replenishing inventory. Send your CV and cover letter to [email protected]. You are applying for a marketing position, so remember to sell yourself. CVs with no cover letter will not be considered.